Kent Bergmann is back with his amazing new line of magic: 3D Magic Works and the very positive reviews are flowing in. 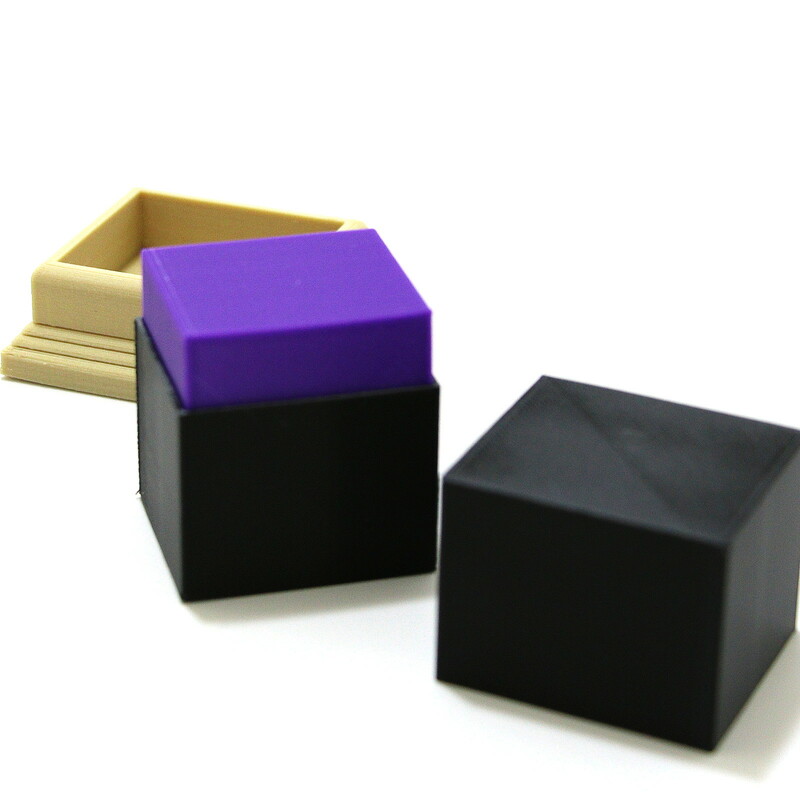 Lubor Fiedler’s Gozinta Boxes never looked so good! 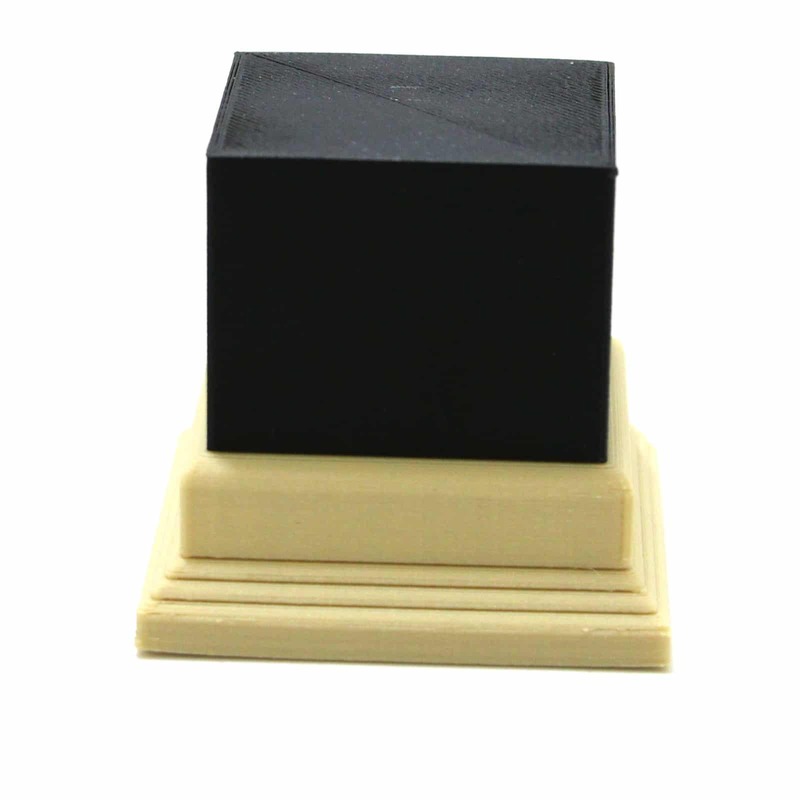 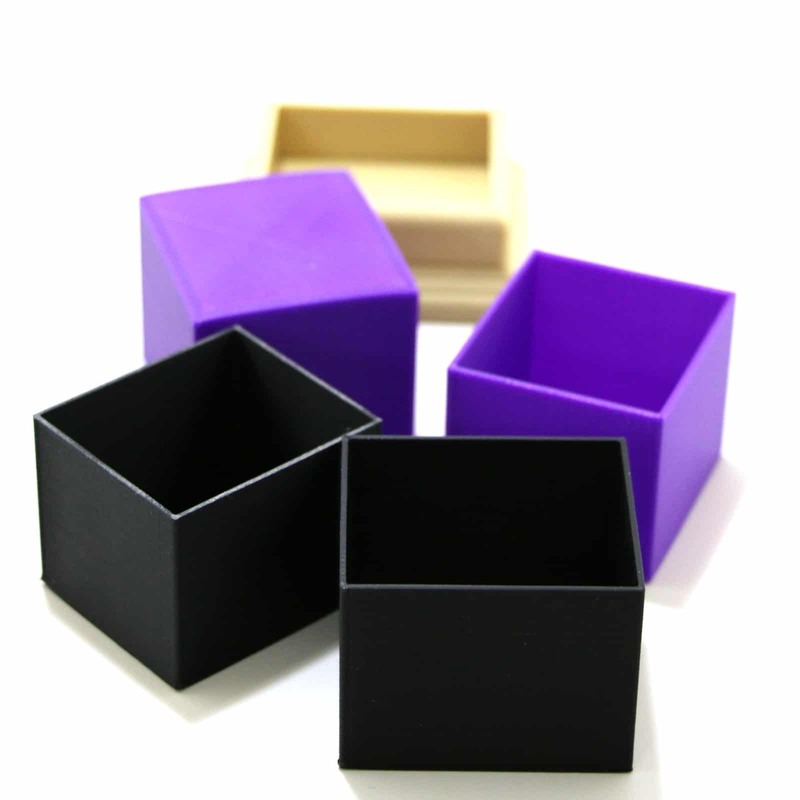 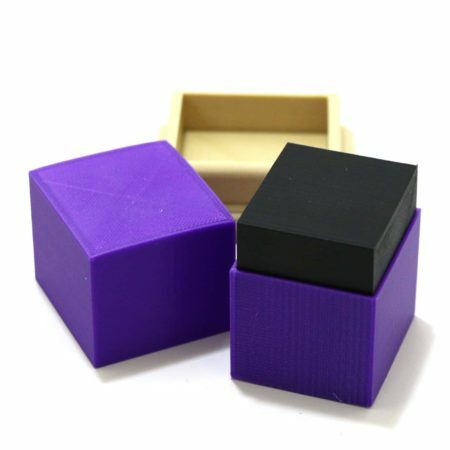 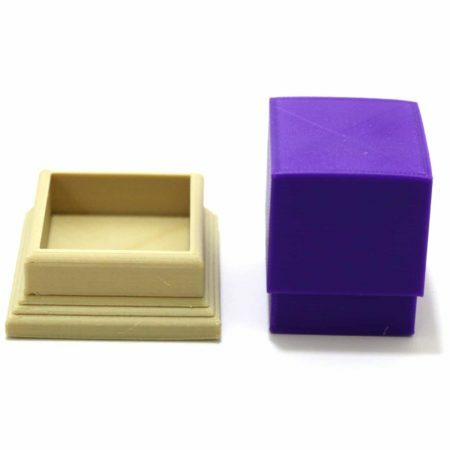 Not only is this small enough to carry around in your pocket the addition of the extra stand that fits both the purple box and the the black box precisely really adds to the illusion that both boxes are the same size. 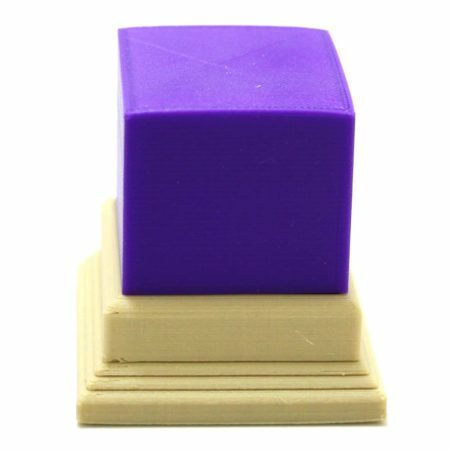 So how is it possible that they both fit inside of each other?